All of our fence panels are manufactured in Great Britain in our onsite workshop and are made from high quality home grown pressure treated timber, which means the panels are built for strength and durability and they carry a 10 year anti rot guarantee. We can also make bespoke panels to suit your requirements, so if you can't see what you are looking for, please call us. 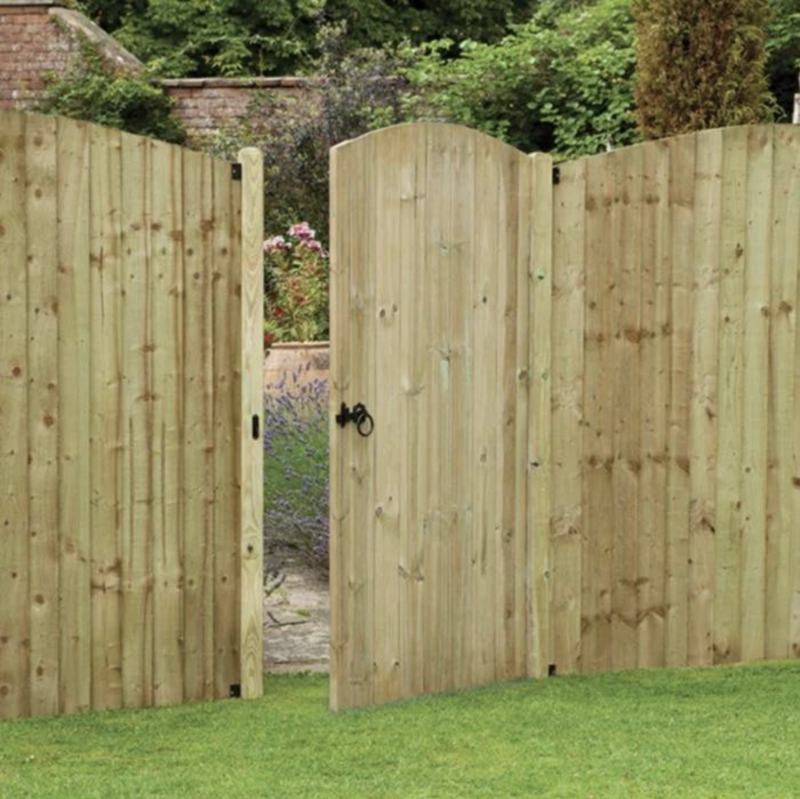 We have a comprehensive range of timber fencing products including concrete posts and base panels, decorative wooden panels and made to order Feather Edge, Waney Lap and Trellis panels. Our fencing team have a wealth of experience both in the design and installation of fencing.